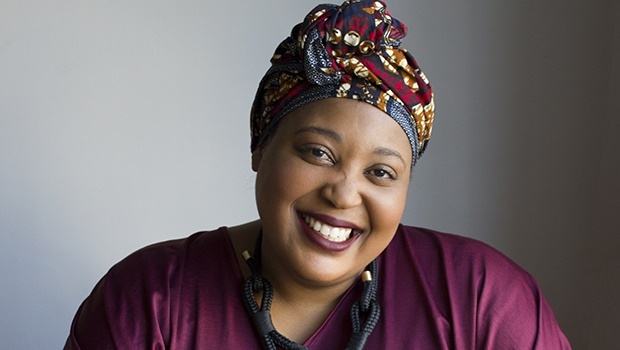 The 9th of August marks Women’s Day in South Africa. 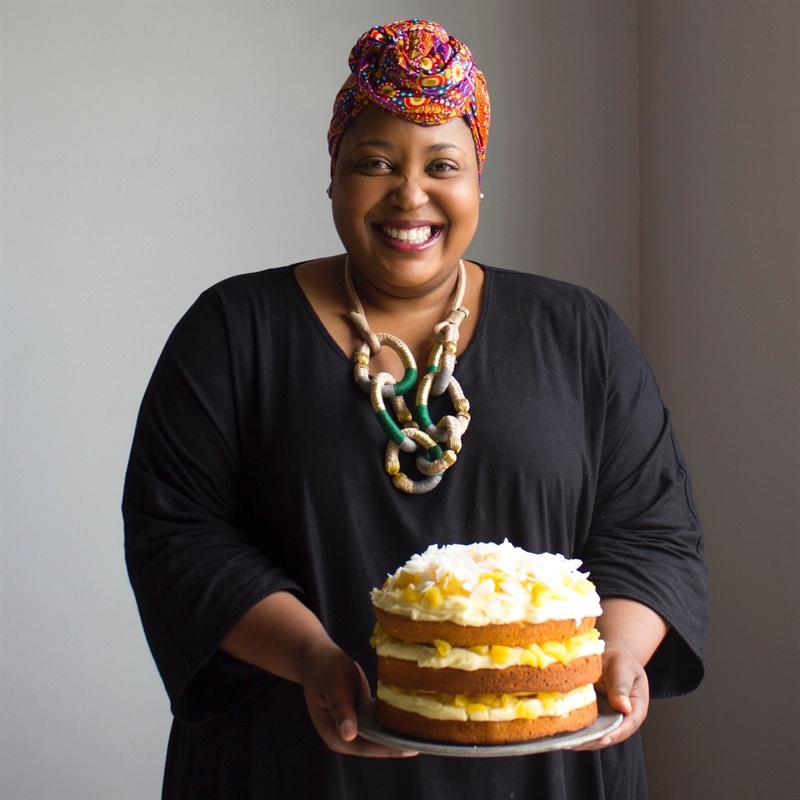 Chef Zola Nene lets us in on what this day means to her and how she’ll be celebrating it. It’s an opportunity to celebrate women and their immense contribution to society. This year’s Women’s Day is even more important with the recent surge in cases of gender-based violence. It’s so sad that we, as women, still need to live in fear of men taking advantage of us in some way, whether it be emotional, physical or in a professional space. Women’s Day is a chance for us all (men included) to speak up for those women who can’t. What do you love most about being a woman? I love the resilience and strength of a woman, but I also love that we can be sensitive and emotional too. We possess the ability to approach situations with both sternness as well as gentleness. Complete the sentence for us, women are…? To be valued, appreciated and respected. I’ll be spending it with my family, surrounded by love and laughter. What’s the dish you recommend women should try on the 9th? I think women should celebrate themselves on the 9th and what’s a celebration without cake, right? Bake my delicious, seasonal upside-down naartjie cake – it’s super simple to make and so good!